This is a very personal conversation I had with a living legend in the world of crisis negotiation. This interview challenged me on more levels than I thought it would and it personally feels like the best interview I’ve ever done, but not because of anything I did. 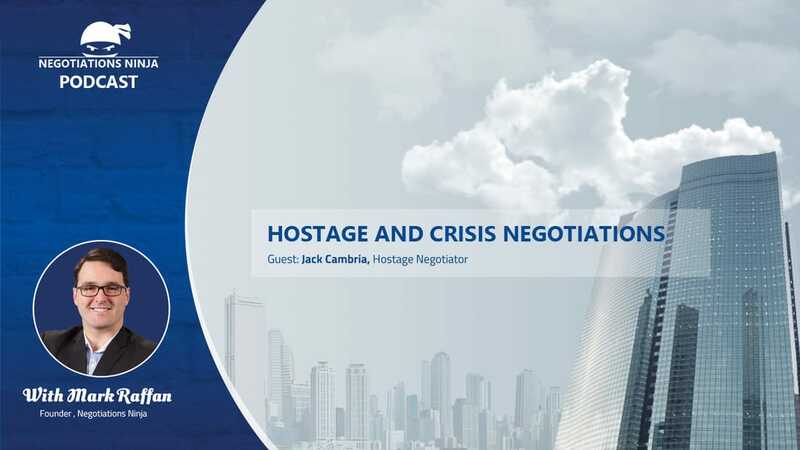 Jack Cambria, 34 year veteran of the NYPD and crisis negotiation legend, is the crisis negotiation teacher that crisis negotiators go to learn from. He’s the instructors’ instructor. I was struck with the profound level of wisdom, patience, and knowledge that Jack has. But more than that, I was struck that he almost seems surprised that he’s a legend. And that for me was the mark of a true man of service. He’s dedicated his life to the service of others and to the preservation of life.